You Can Accelerate Fat Loss by an Additional 65%. Are you struggling with hard to lose fat around the hips and thighs? Are you taking fat burners without seeing fat loss? 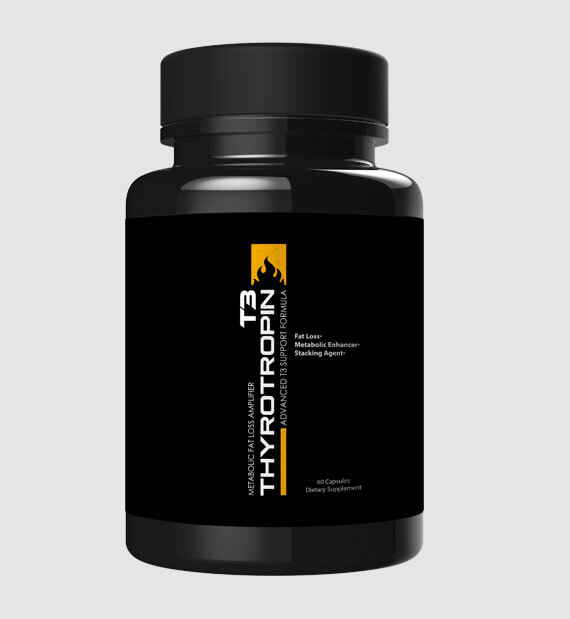 If so then it’s time to take your fat loss to another level with the addition of T3/Thyrotropin. For years men and women have used normal fat loss products that speed up the metabolism by thermogenesis and increase body-heat simultaneously. Most of these, like our XP2G AfterShock, work to a degree. But, there are ways to speed things up.. especially by using some of the unique compounds in Thyrotropin. 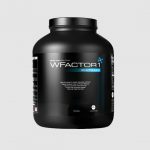 This product was designed to be used in combination with the fat burner of your choice, although XP2G works best. Essentially Thyrotropin works by increasing the rate that the thyroid gland burns calories. The thyroid gland, also known as the metabolic furnace, controls not only hormones but also the amount of calories burned. When stimulated it can increase the metabolic rate by an additional 50-60%. 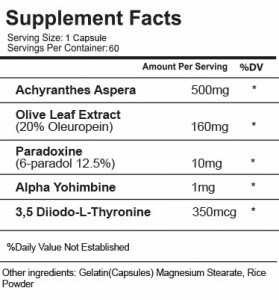 The ingredients in Thyrotropin are very unique and have some very powerful properties when used correctly. Now lets talk about Thyrotropin/T3.. This product has several different ingredients that are designed to help accelerate Thyroid Output..
– 3,5 Diiodo L Thyronine is a powerful thyroid hormone that has been clinically proven to increase caloric expenditure and burn fat. 3,5 has several studies validating it’s fat loss potential and has also been shown to be extremely safe thereby not affecting thyroid health. – 6 Paradol – This is a newer compound which works in a few different ways. First it increases metabolic rate by over 400% compared to those who don’t use it.. in just 30 minutes.. No stimulant effect, just increased metabolic rate.. 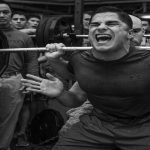 It also drastically shuts down appetite so that you almost have to remind yourself to eat..
– Alpha Yohimbine HCl – This compound has been shown to mobilize the brown sticky fat that tends to be stored in the midsection and thigh areas. Essentially this type of fat has something called an “alpha 2 receptor” on the surface which keeps fat from being mobilized.. It basically protects the fat.. 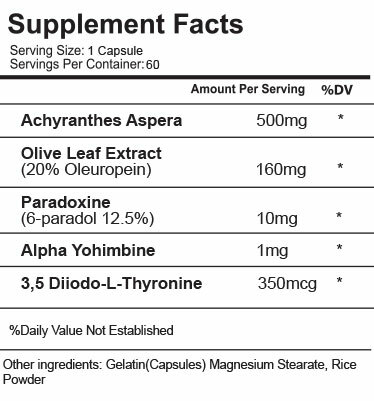 The Alpha Yohimbine acts as a “blocker” to the Alpha 2 Receptor which then allows for the fat to be used for energy. – Achyranthes Aspera – This compound works again to suppress appetite by working on the Vagus Nerve.. This nerve controls the feeling of “fullness”.. It makes a person feel full even when they are dieting or have not eaten..
– Olive Leaf Extract – This was thrown in for good measure as an anti-flammatory and as another “Brown Fat Mobilizer”.. So this adds more power to an already extremely powerful product. Thyrotropin is a “Must Add” stacker to your current fat loss product or fat loss program. It can also be used as a stand-alone fat burner for those who may be sensitive to stimulants or who need a break for the traditional fat loss supplement. Take 1 Capsule first thing in the morning and take 1 capsule 6-7 hours later. 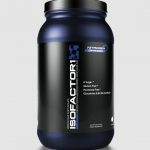 For best results stack with XP2G AfterShock or another similar stimulant based fat burner.